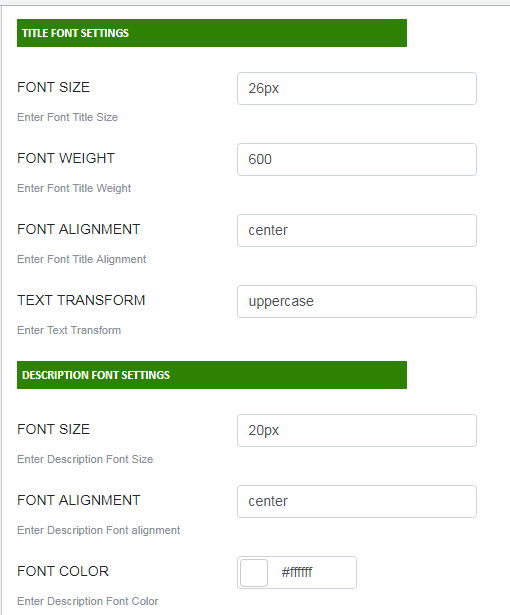 After I got a lot of feedback for the Altra Side Menu and Altra Top Menu, I had some new ideas for a similar some extra style.This large menu will contain some title and a description of the menu item. It will slide out from the bottom revealing the description text and some icon. 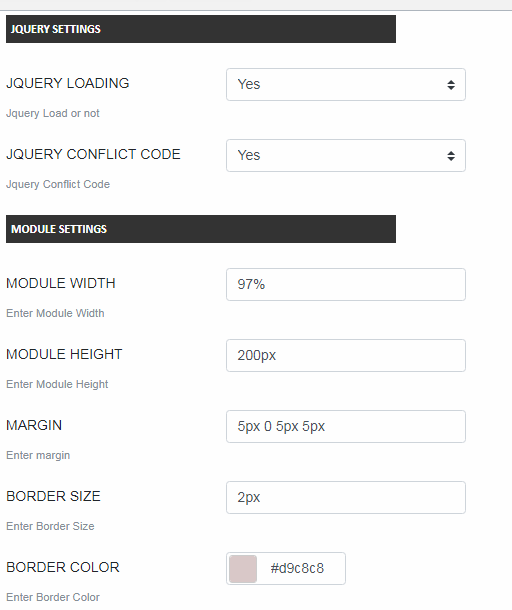 We will use some CSS3 properties for some nice shadow effects and jQuery for the interaction. 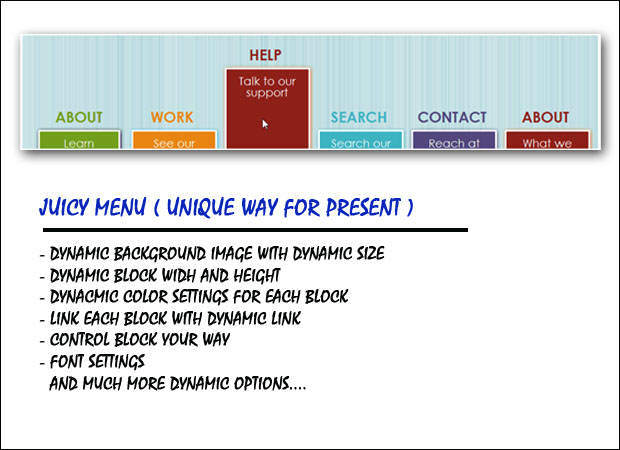 Jquery Altra Movement Effect with Slide. Different color Effect with Each Menu item. 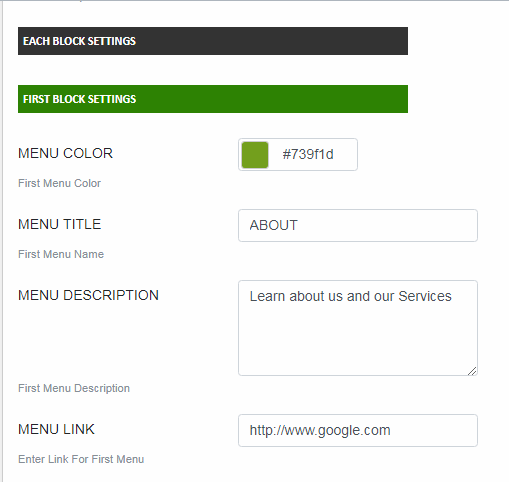 Link Parameter available Give your favorite link to Menu. Nice way to Handle Different Background Images. 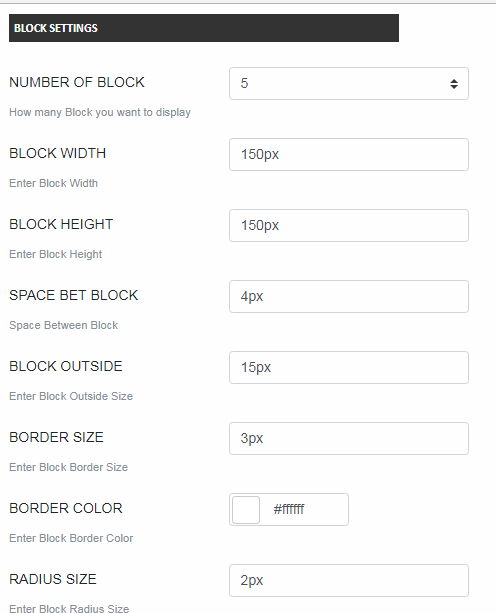 Also Width and Height Dynamic for Background Image and Each Block. Possible Dynamic Options for Each and Every things.